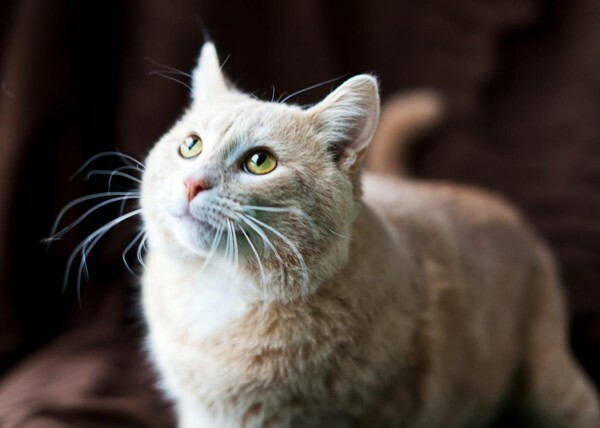 In search of his forever home since last October, Romeo is a two-year-old tan-coloured tabby, who sits patiently awaiting his true love! Dubbed a lover (not a fighter), he shows his affection by licking you or rubbing against you but can get carried away so needs to go to a home with children at least 12 years old. Handsome? Yes. Loving? Yes. The cat of your dreams? We sure hope so! Please visit Romeo at the Humane Society today!